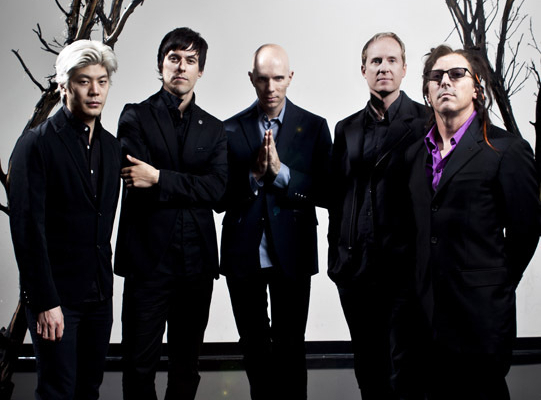 On December 29, A Perfect Circle will perform a one-off show at Planet Hollywood in Las Vegas. Tickets will go on sale September 15 at 10 am pacific. VIP tickets will be available simultaneously via this link only. The band is confirmed for an appearance at 2013's Soundwave Festival.